Hobson's Choice, a lighthearted Victorian comedy by Harold Brighouse (1882-1958), is scheduled for three matinee performances by The Autumn Players of Asheville Community Theatre (ACT): Friday and Saturday, November 15 and 16, in 35below at ACT; Sunday, November 17, at the Reuter Center at UNC Asheville. Under the direction of Arnold Sgan and in partnership with the Osher Lifelong Learning Institute, this is the first of five productions of the 2013-14 season of Readers Theatre Showcase. Curtain is at 2:30 pm. Tickets are $5 cash at the door. Hobson’s Choice was first produced in New York in 1915 and, then, in London in 1916 at the Apollo Theatre. The 1954 film version, starring Charles Laughton as Henry Horatio Hobson, has been described as "a masterpiece of lusty, gusty, rowdy entertainment.” This lighthearted comedy is set in Victorian England in 1880 at the time of emerging feminism and the rise of the middle class. Henry Hobson, widower and boot-shop proprietor falls victim to both of these forces as he faces-off with the “upishness” of his three unmarried daughters. But Maggie, the eldest, turns the tables on Hobson, leaving him with only one bad choice. Director Arnold Sgan is a retired education consultant and teacher educator. 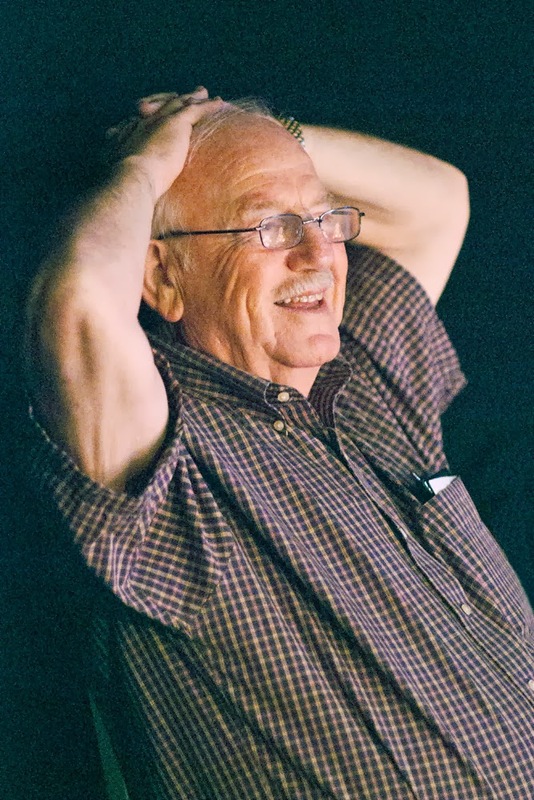 Since arriving in Asheville in 1970 with his wife Doris, he has appeared in four Mainstage productions at ACT: The Price; The Diary Of Anne Frank; Enter Laughing; and Not In The Book. Also, as a long-time member of The Autumn Players, he has performed in eight Readers Theatre Showcase productions and recently directed Light Up The Sky. In order to better serve their customers, Charlotte Street Computers has begun the work of consolidating both stores back under one roof at its flagship location at 252 Charlotte Street, and will soon close their Arden location on Airport Road. The company is excited for this change which will allow it to better focus on delivering the absolute best customer service experience. Charlotte Street Computers is an independent computer repair company founded in 2002. Today the company has grown to a staff of 25 team members, including 12 of the top service technicians in the area. CEO Jennifer Mayer operates the company with a continued focus on customer satisfaction and philanthropic marketing.